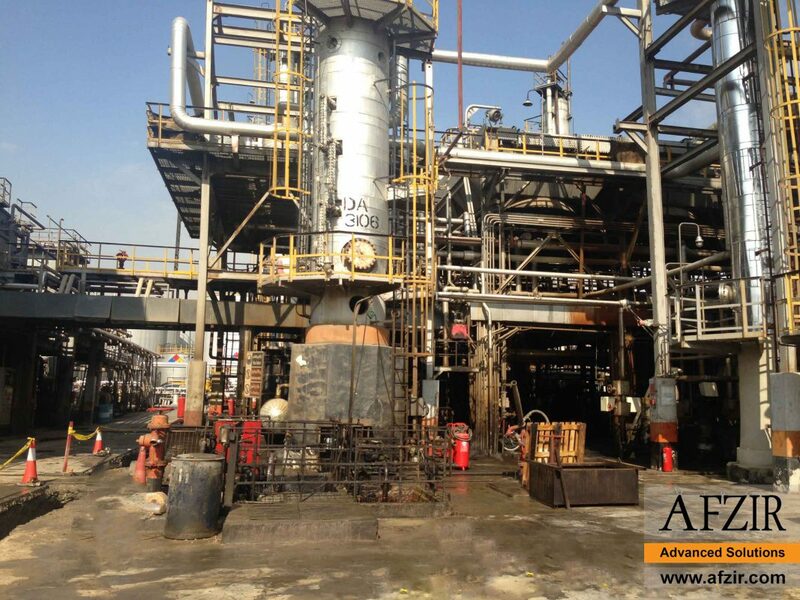 In short, Afzir provides the savings, speed, versatility, and durability owners, engineers, and contractors need to repair and strengthen vital infrastructures on time and with economical expenses. Save time and money by asking the experts at Afzir how we can help solve all your problems with buried pipe, however big or small. 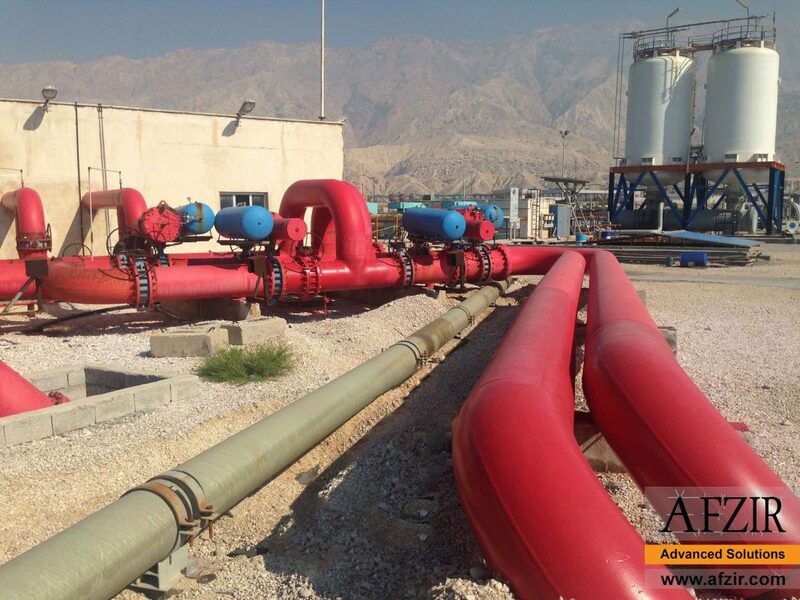 Afzir engineers can provide you the best solution for repairing of different types of pipes, including concrete water & waste water pipe, steel water & waste water pipe, polymer water & waste water pipes, steel oil & gas pipes and polymer oil & gas pipes. Fixed Platforms, Compliant Towers platforms, Semi-submersible Platforms, Jack-up Platforms, Ship-board Rigs platforms, Floating production systems, Tension-leg Platforms, Seastars platforms, Spar Platforms. 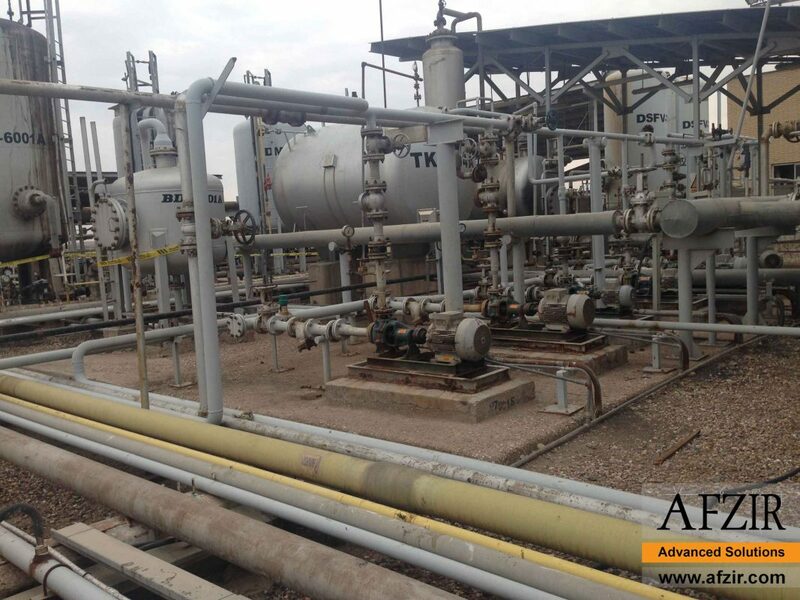 In this field of industry, Afzir provides the savings, speed, versatility, and durability owners, engineers, and contractors need to repair and strengthen vital infrastructures on time and with economical expenses.